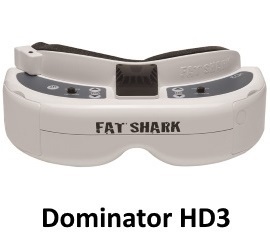 Typical “2K”screens inside the goggles are split into two 1280x1440 sections, one for each eye. 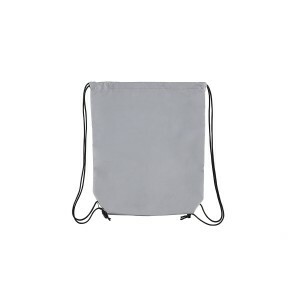 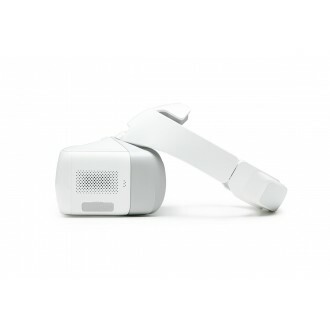 When viewing a 16:9 image, some sections are further cut off, leaving only a quarter of the available pixels. 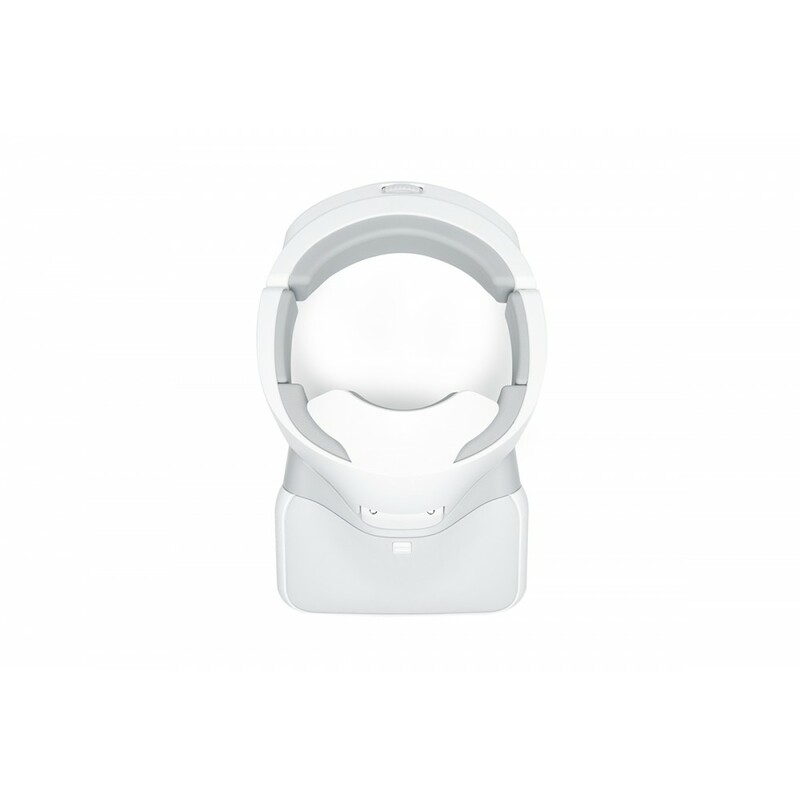 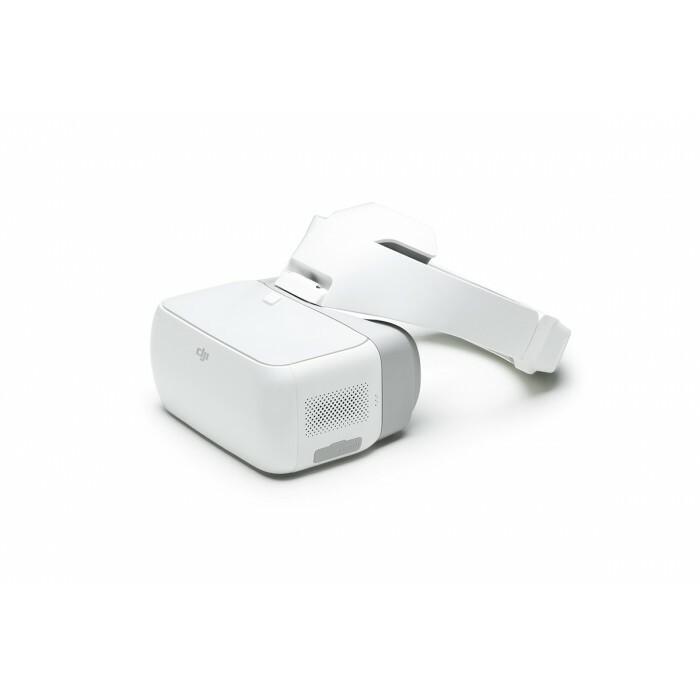 DJI Goggles have two 1920x1080 screens providing more than twice the amount of pixels of a typical 2K single screen. 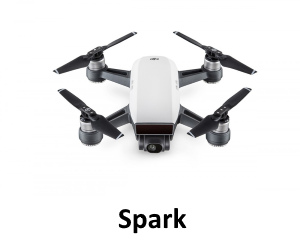 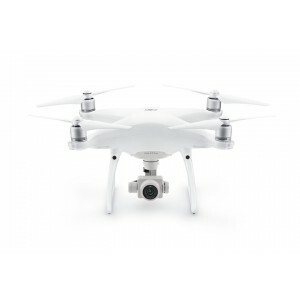 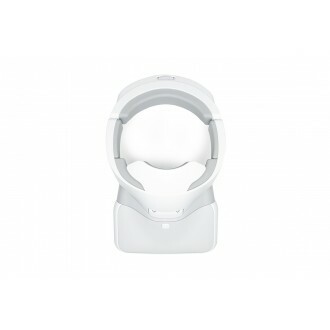 MICRO USB INPUT Connect compatible Phantom 4 series and Inspire 2 using the USB port to get access to tracking functions and head tracking. 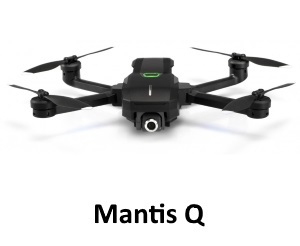 It is also used for firmware upgrades. 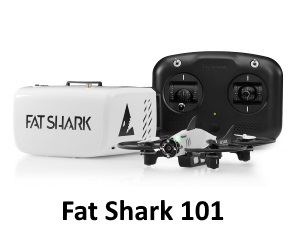 Micro SD CARD Download files from the aircraft to the goggle’s onboard SD card for a backup, or view video files you have captured. 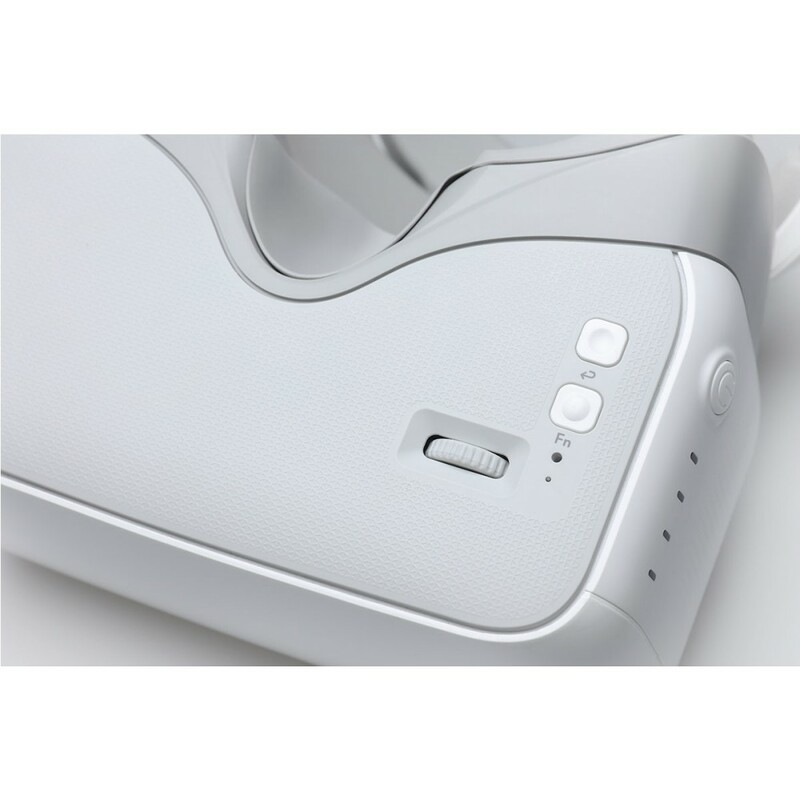 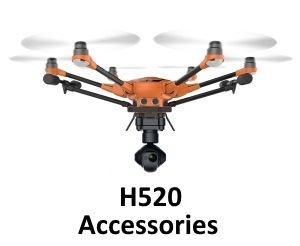 HDMI INPUT Watch camera feeds from a Phantom 4 series or Inspire drones, or plug in a video device to watch films or play games. AUDIO Plug headphones into the headphone jack or use the onboard speakers to listen to audio on videos being played through the HDMI cable. 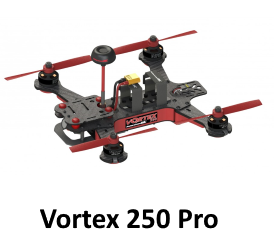 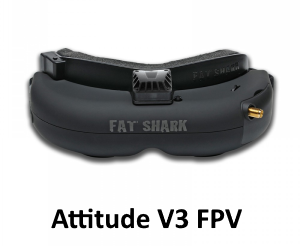 What drones is head tracking compatible with? 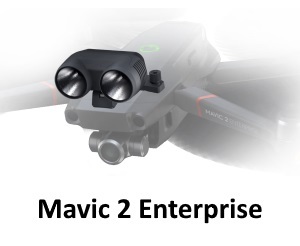 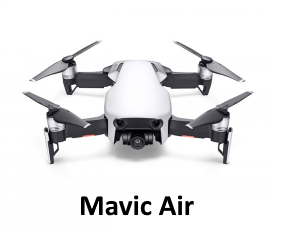 Head tracking is compatible wirelessly with the Mavic Pro. 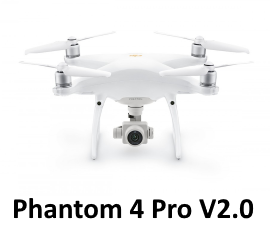 It is also compatible through a USB to micro USB cable (from the goggles to the remote) with all phantom 4 series drones and the Inspire 2. 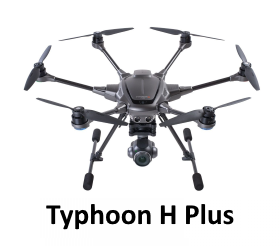 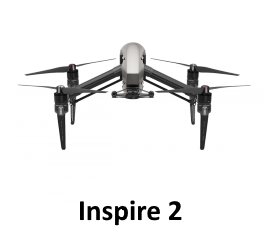 Head tracking is not available for the Inspire 1 or Phantom 3, though they can have a HDMI cable plugged into their remote controller to experience the FPV. 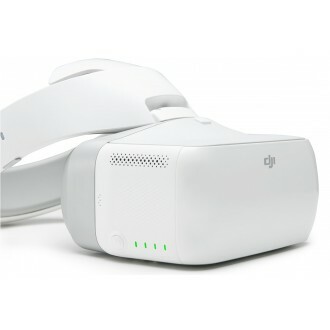 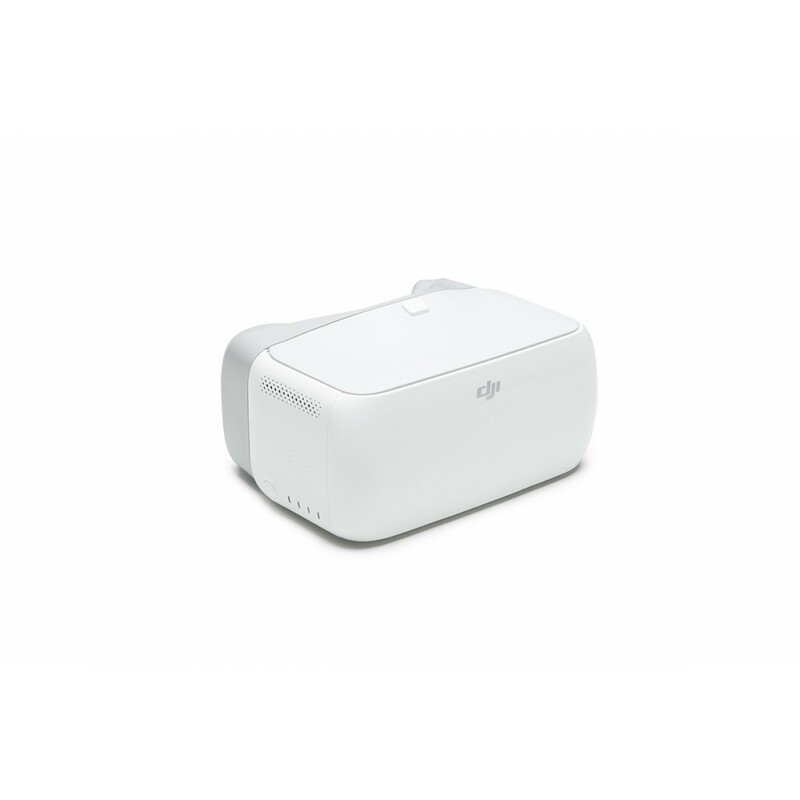 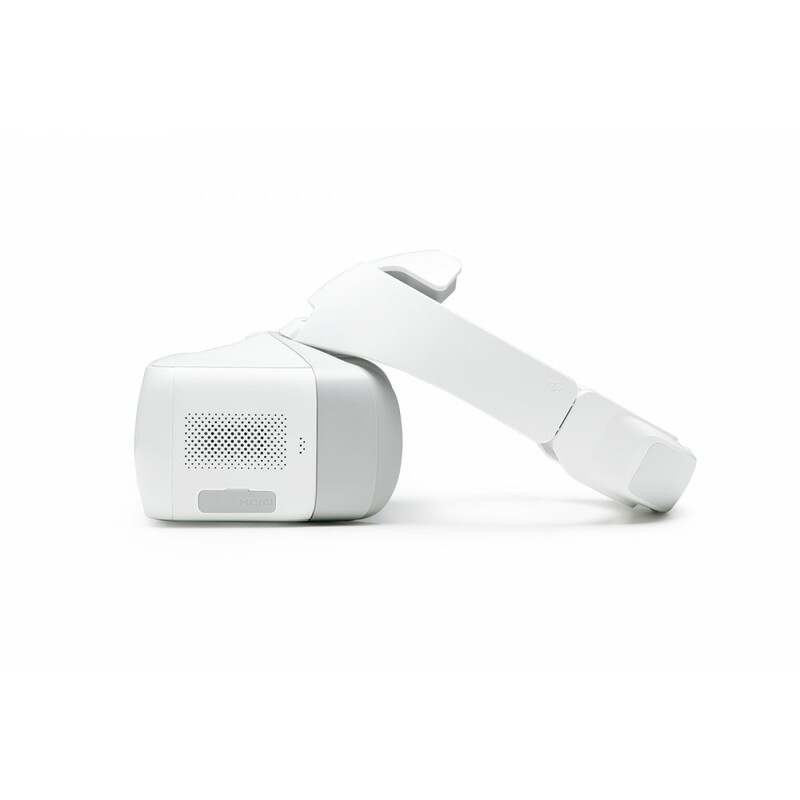 The resolution of video transmission footage seen in the DJI Goggles changes along with the video recording resolution. 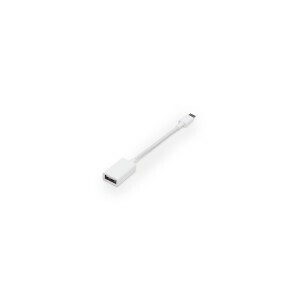 Therefore: 1. 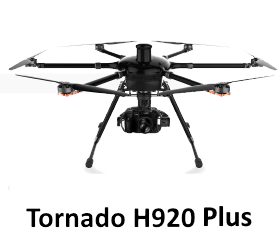 When video is recorded at 4K, the highest video transmission resolution is 720p/30; 2. 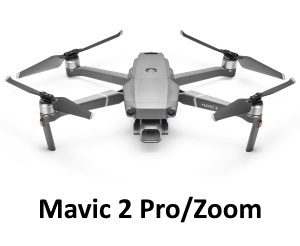 When video is recorded at 2.7K, video transmission resolution tops out at 1080p/30; 3. 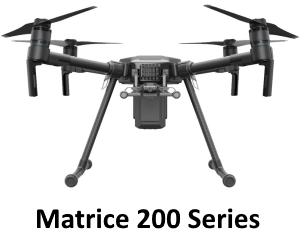 When video is recorded at 1080p or below, depending on whether the frame rate is higher than 30fps or lower than 30fps, the max video transmission resolution will be 720p/60fps or 1080p/30fps, respectively. 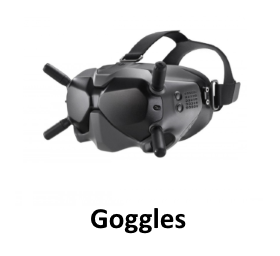 What ports do the goggles have? 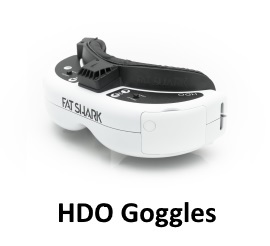 How much do the goggles weigh? 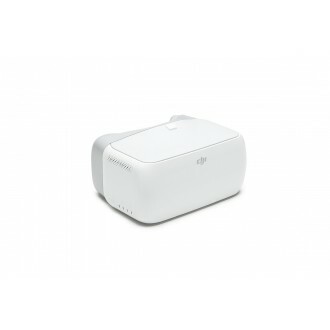 DJI Goggles Micro USB OTG..